Brighton & Hove FrontRunners aims to promote and provide opportunities for lesbian, gay, bisexual, trans and queer (LGBTQ+) people and their supporters to run, race, volunteer and improve their well-being in a supportive and inclusive environment. 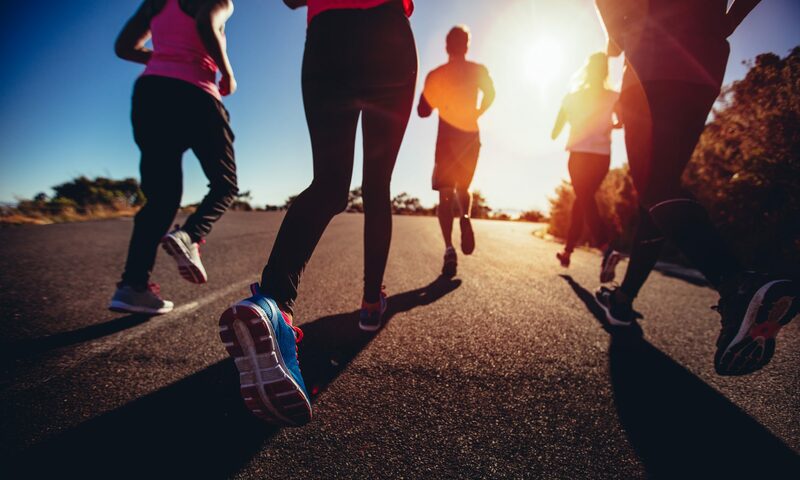 The club also aims to provide support for all to reach their own running potential and personal goals, whether that be recreationally or competitively, regardless of identity, sexuality or ability. The club will foster the growth and development of sport and health for the LGBTQ+ community in the Brighton & Hove area, by providing training, social and networking opportunities that strengthen community engagement. The club recognises and is proud to be both part of the national and International Frontrunners family and as such will support and develop links with running and sporting clubs and events who share our values. In March 2019 the club became a constituted sports club and our constitution was approved at our first annual general meeting.